Dr. Supervised weight loss program is now offered at Family Neck and Back Center. 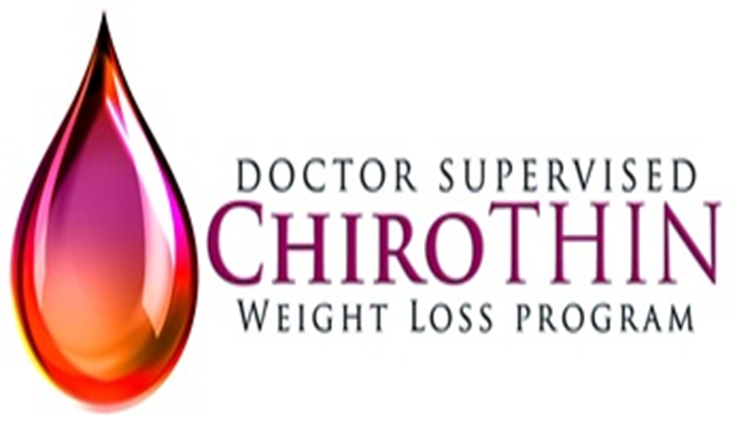 ChiroThin A New You in 6 Weeks!!! !